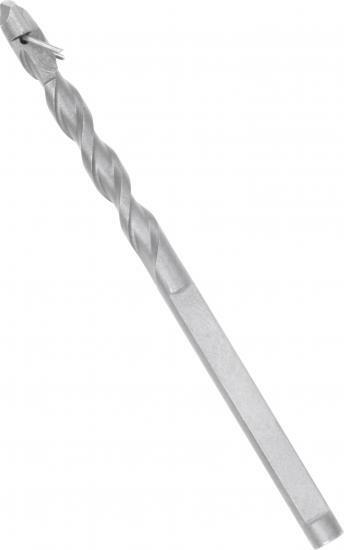 Coupon-retaining drill bit that is carbide-tipped for strength. Built-in wire on drill bit tip grabs the coupon to pull it out of the hole. Take the frustration out of coupon retention by using this specially-designed drill bit.